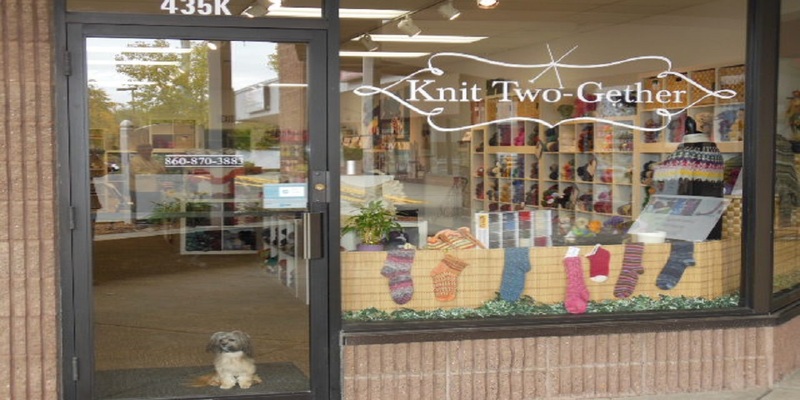 Stop by Knit Two-Gether with your ideas, projects or even if you are looking for something new, we will help you pick the right yarn and supplies to bring your project to life. Find a new exciting pattern or stock-up on your favorite yarn. 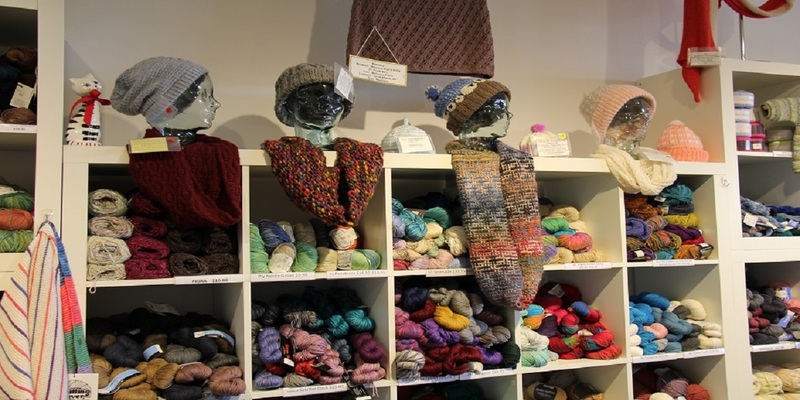 Knitting assistance is available when yarn is purchased from our shop. If your knitting project needs a little first aid, stop by for a quick remedy or if your problem is larger, join one of our open workshops on Tuesday or Thursday evenings, or Wednesday days for a session. 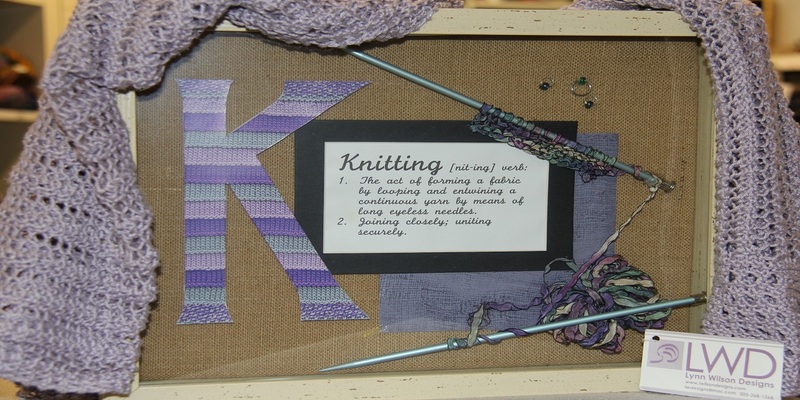 Knit Two-Gether will help you find a solution. Register online or stop-in and sign-up for classes. Check out our website for new arrivals of yarn, patterns, supplies, and sale items, or to just find out about yarn weights and how best to use them. Browse our classes, and check out our calendar for updates on events and announcements. We offer gift cards at our shop, a great idea for that person in your life that loves yarn and knitting! Stop by soon and often!